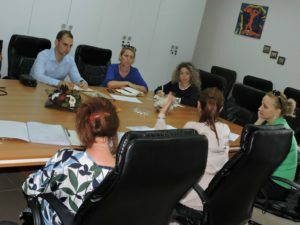 The NEO + staff conducted the field monitoring visit for the Erasmus + CBHE project “Towards Increased Awareness, Responsibility and Shared Quality in Social Work – T@sk”. 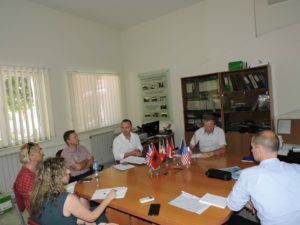 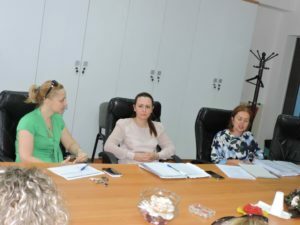 This activity was conducted at UT’s Faculty of Social Sciences premises in Tirana, on June 28th, 2018 and at the University of Shkodra premises on July 10th, 2018. 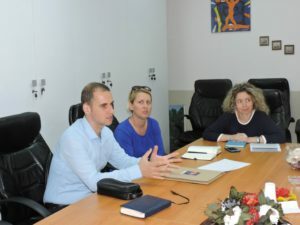 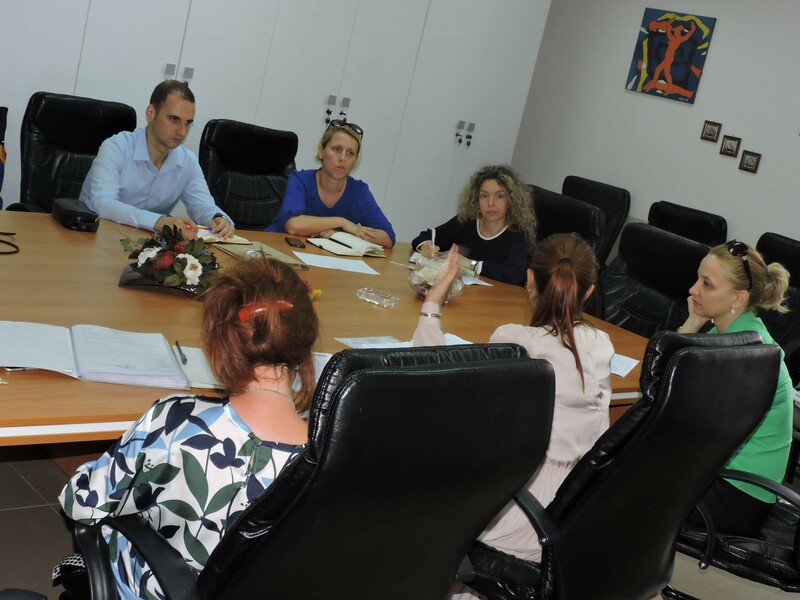 The 3 year (2017-20) T@sk project aims at reinforcing and modernizing the delivery of Social Services in Albania by empowering the Albanian Higher Education System. 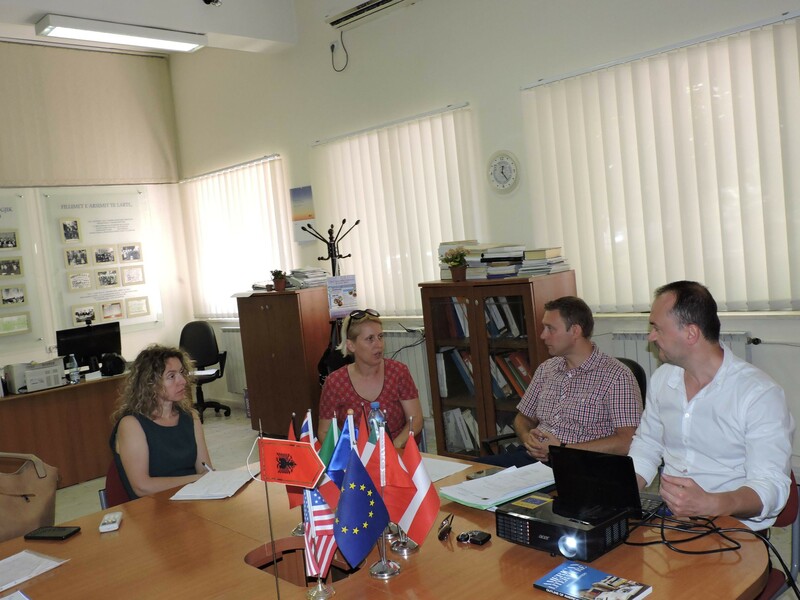 The project is coordinated by the University of Studies of Firenze in Italy and involves 7 partner institutions from Italy, Portugal, Spain and Albania.